The Toronto Arrows have added another potent weapon to their arsenal ahead of their inaugural Major League Rugby campaign, today announcing the signing of Canadian international wing Dan Moor. 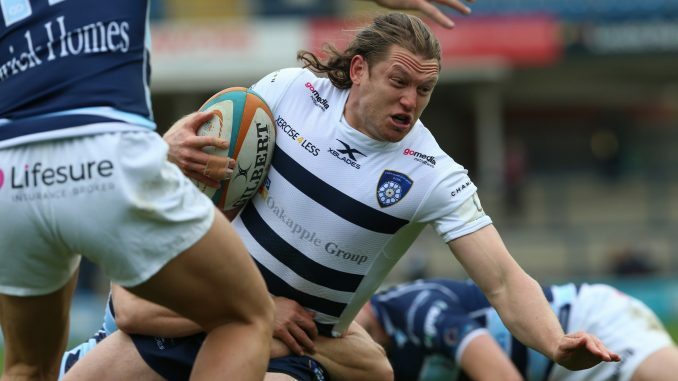 The 28-year-old Toronto native joins the club from Yorkshire Carnegie of the RFU Championship. A product of the Rugby Ontario club and representative system, Moor has won multiple MacTier Cups and McCormick Cups with the Ontario Blues and Balmy Beach, respectively. The wing is also a full Canadian international, having represented Canada 14 times since his debut against Uruguay in February 2016. Moor competed for Oxford University prior to joining Yorkshire Carnegie, notably winning a Blue in the iconic Varsity Match against Cambridge last year. “Dan is an exciting, dynamic player who brings a wealth of experience to our club,” said Arrows Vice President and General Manager Mark Winokur. With the signing of Moor, Toronto has now confirmed 21 players ahead of the 2019 MLR season. The Arrows will be making more player, staff and ticketing announcements in the coming days as season preparations continue to build. Lotto Max: Is it statistically possible?